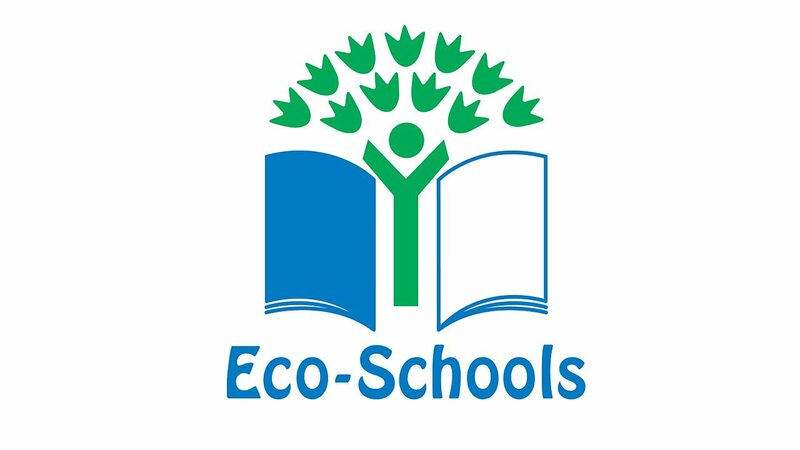 An environmental adventure great for all, from school activities, to corporate team building sessions! The Paddle Pick Up is one step towards cleaning up our environment. 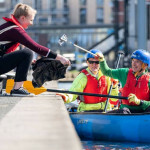 Through adventure we can help inspire, empower, and educate more people to take action on canal litter – especially in those tricky to reach spots! Paddle Pick Up has become popular with schools, youth groups, and corporate organisations. We welcome everyone to join us! 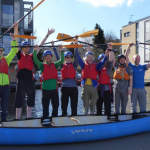 You don’t need to be a seasoned canoer to join in on a session, as guided by a professional at all times, you will learn the basics before launching into the canal. Paddle Pick Up sessions are delivered by our qualified and experienced water sports instructors. Once you have been kitted out and listened to the safety talk, you will get the chance to master the strokes before jumping into your canoe to begin your adventure. 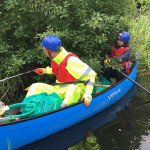 Your group will be lead along the canal for a leisurely paddle before working in pairs to do your bit to tackle inland waterway litter. 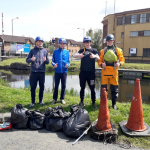 Join us for a session of waterway fun, all while helping to keep Scotland’s canals beautiful in a rewarding and exciting experience. If you are interested in finding out more about Paddle Pick Up please enquire below!